Check out our fabulous giveaway over on The World of Suzy Homemaker blog!! 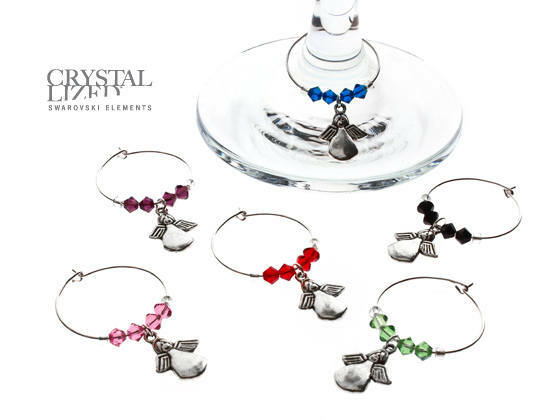 You can win yourself a set of Angelic wine glass charms just by clicking a few buttons! The perfect treat for someone.....Mother's Day is fast approaching *wink wink* or a gorgeous gift to yourself if you can't bear to part with them! FREE UK DELIVERY IS BACK!!!! All orders over £10 are totally FREE in the UK & just a very small charge of 95p for orders under a tenner!! WHOOP! !